In addition to delivering Sales Coach On line workshops, Greg Donlan also works extensively with individual organisations. 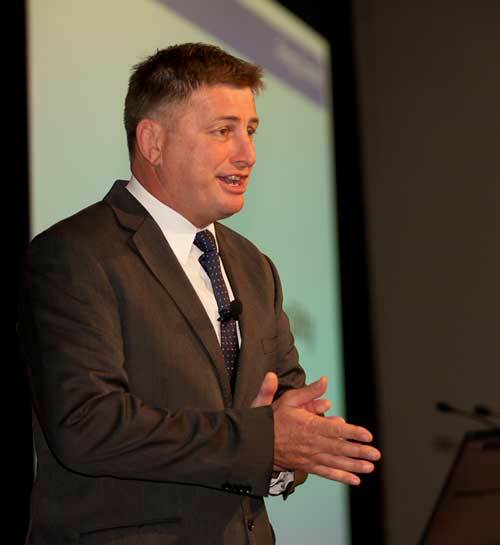 With over 1,000 key note presentations internationally, Greg Donlan is considered a world leader in presenting sales insights in a practical and engaging manner. Greg Donlan also works with individual organisations to engineer bespoke customer engagement systems. With those systems built, Greg takes the time to ensure sales teams have the skills and confidence to apply it in their marketplace.